​So the world is talking GDPR with the deadline for organisations to comply fast approaching. None of us like the unsolicited emails selling us items we are not interested in! so unless you opt in to receive marketing information from a company you shouldn't receive it even if you have in the past. We have all seen the news reports where large organisations have had their IT systems breached and warnings that if you have an account with them to change your passwords. 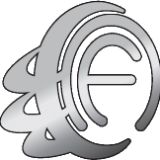 We are a small organisation and store a relatively small amount of personal information about our customers such as contact details and we do not conduct any direct marketing and process these personal details for the effective running of the company and to process any requests made direct to us. So to reassure our customers that we continue to take great care their personal details to make sure that we look after them. All organisations whether it be a sole trader or multinational company everyone must comply with the GDPR to protect the personal information that they hold about people that could identify them. 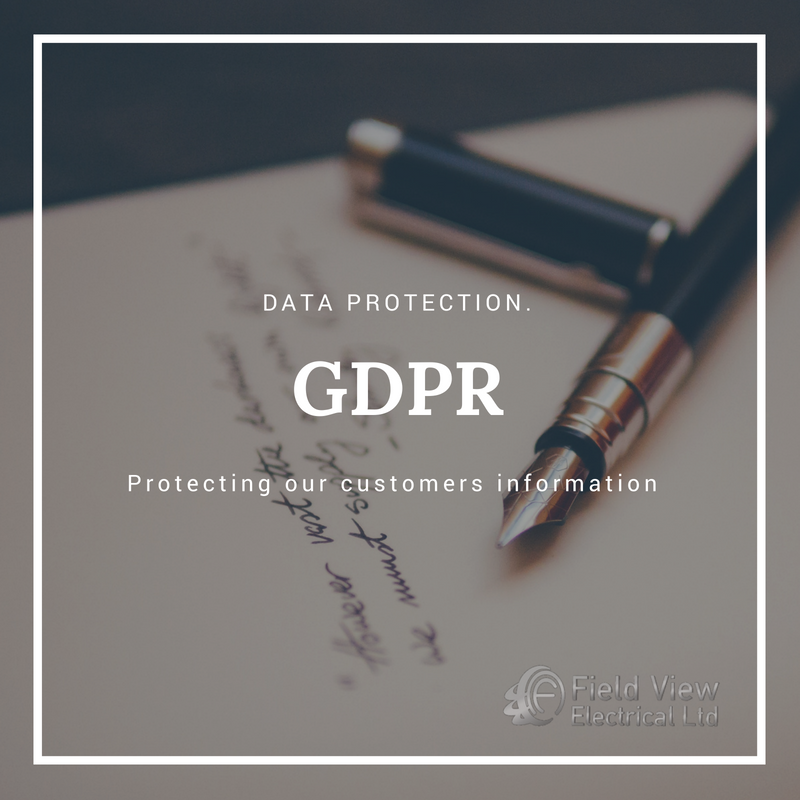 We at Field View Electrical Ltd pride ourselves on looking after the data that we hold so what personal data do we hold? We only hold information that our customers give us to allow us to carry out the work for them and allow us to contact them regarding or in relation to work carried out in any way. Such as names addresses phone numbers and other contact details. We do not hold any bank or credit card details of our customers if you choose to pay by credit card the details are imputed into the card terminal and processed by Worldpay who take the security of your details seriously and update there policies regularly and make sure that the data transfer from our terminal to themselves is safe. All data is stored securely and is only used to enable us to deal with your enquiries and carry out any works requested by yourself. We do not use your details for any form of marketing purposes, and we do not sell on your information to third party companies. We will only pass on your details to a third party if we legally have to such as registering works with building control etc or with your consent if it is in connection to the work that we are carrying out for you.